Replacing receptacles and installing new outlet boxes with GFCI. Hi Jim - Thank you for your kind words. We really appreciate it. We had a great time working with you and Sue. Dedicated circuits for Fridge, Wall oven, moved Deicated circuit for Microwave and came back to hardwire counter cooktop and wall oven. Were very courteous, on time and fully equipped to do the job. prices were in line with our budget. Appreciate you taking the time to write a review and hope you are enjoying your new kitchen. Had the folks at Greenleaf Electrical come out to convert a hard wired garbage disposal to an outlet type so I could replace my garbage disposal unit. They were prompt and on time, and their price was reasonable. 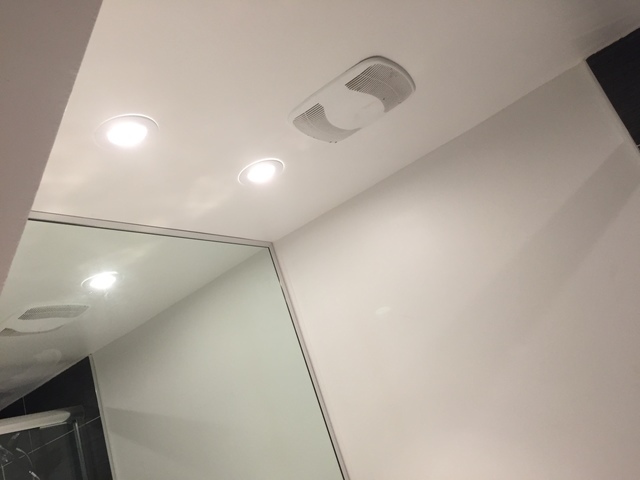 (and actually came back to finish a job when I wasn't near my phone to approve the job the first time around) Would definitely recommend them for any electrical work if you're in the Burnaby area. Thanks Gary & the Greenleaf team. Appreciate you taking the time to write a review. Nate arrived right on time to provide an estimate for the work and similarly, he and Gary were on time to carry out the installation. On discovering some unforeseen constraints that made the circuitry more complicated, they were both un-phased and continued to achieve a successful result. Nate made sure we were kept informed of the issues and ways to resolve them. Nate and Gary were very pleasant to deal with and we would not hesitate to use Greenleaf again. Excellent quality of service. Price charged was reasonable. I am currently enjoying the new light fixtures that were installed by Greenleaf Electrical Group. 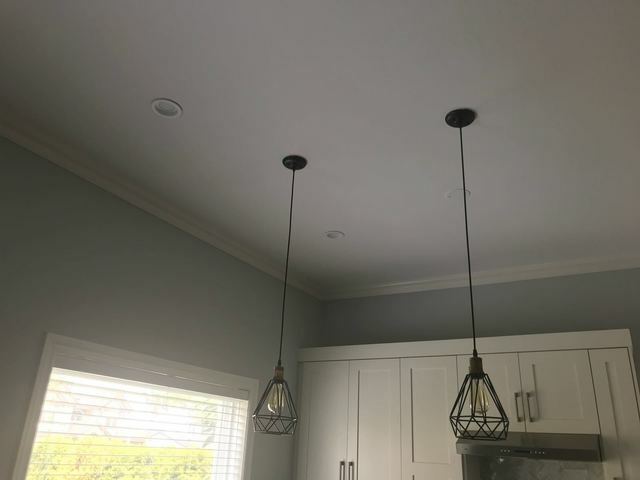 Gary and Nate were very quick to respond and provide a quote for new lighting in my townhouse. 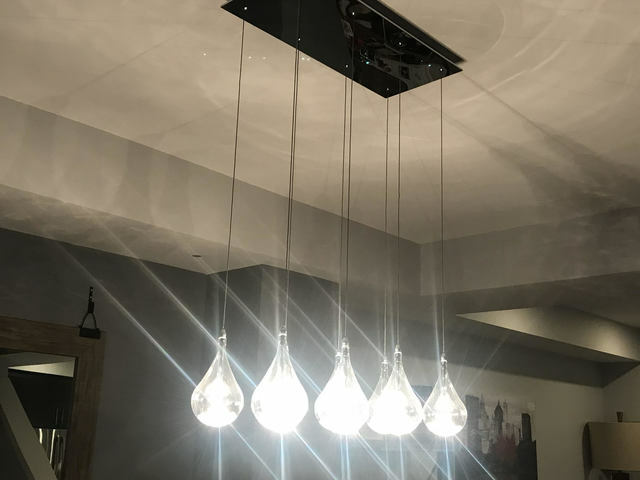 I wanted to update my dining room and kitchen lights. They worked around my schedule (and pets!) and got the job done quickly. They were very respectful of our house and kept everything very clean. I would recommend Greenleaf to anyone looking for an electrician. 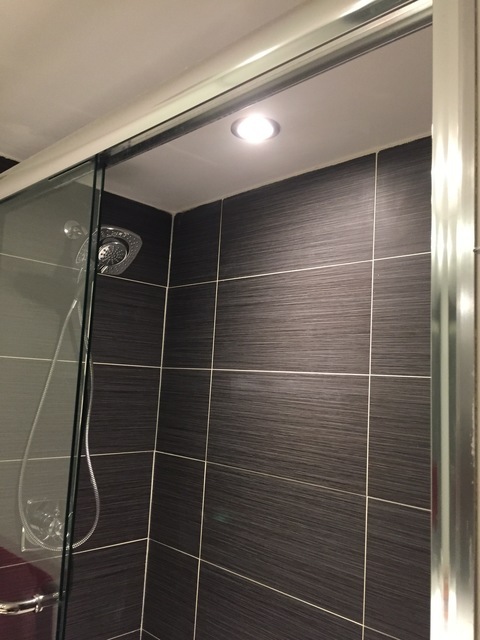 I recently conducted a Basement Renovation in one of my properties. Typically, I contract familiar companies for projects, however, I was provided a referral for Greeb Leaf. I required a Kitchen, Living Area, and Bathroom fill Reno, and I retained Green Leaf for the electrical component of my renovation. I was pleasantly surprised with how professional, mature, and intuitive Gary was throughout the whole process. He helped deliver my personal vision for what I wanted and even provided some positive recommendations on how I could improve some of the changes I was suggesting. I would definitely utilize Green Leaf again and I encourage others to do the same. I got the genuine feeling that I was not just another customer, they really were responsive, quick, and appreciated my timeline for completion. Great team that was very efficient at completing the kitchen renovation in a timely manner. Gary was very thorough with his communication during the whole project. I will definitely use Greenleaf Electric for my future home needs and will be recommending them to friends and family! Thank you so much for the take the time out to write us a review! 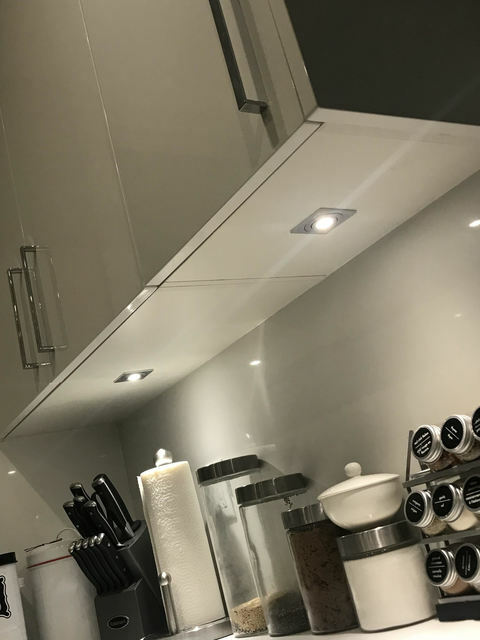 We really enjoyed helping you complete your dream kitchen and hope you are enjoying the finished product! Greenleaf Electrical has not added any photos. 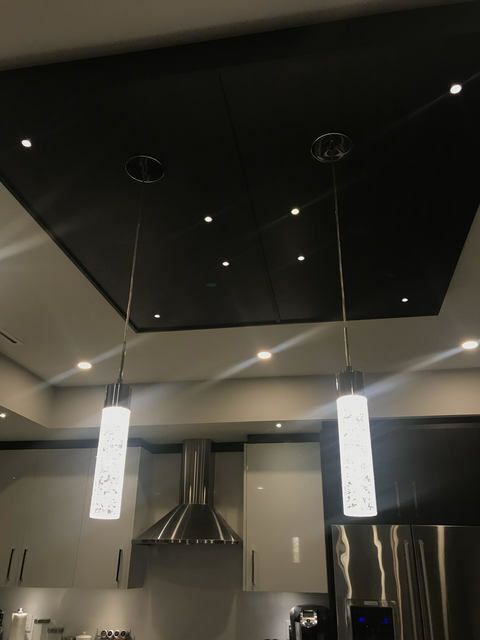 Greenleaf Electrical is a full service electrical outfit specializing in the design, installation, and service of electrical systems in both residential and commercial applications in the Greater Vancouver Area. Our team is prompt, courteous and knowledgeable. 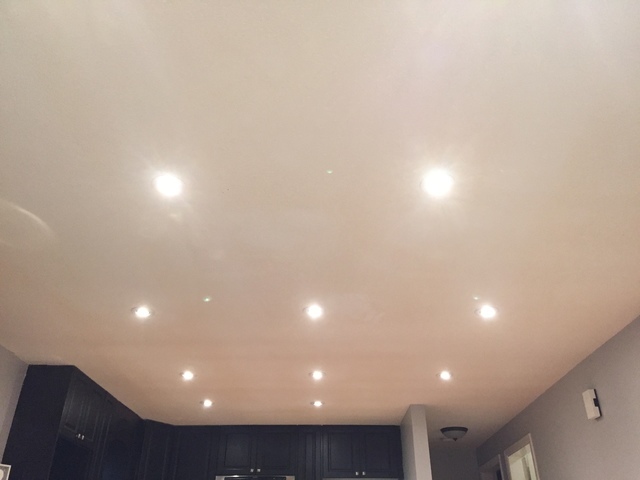 With over 10 years experience Greenleaf Electrical has superior service and quality workmanship.